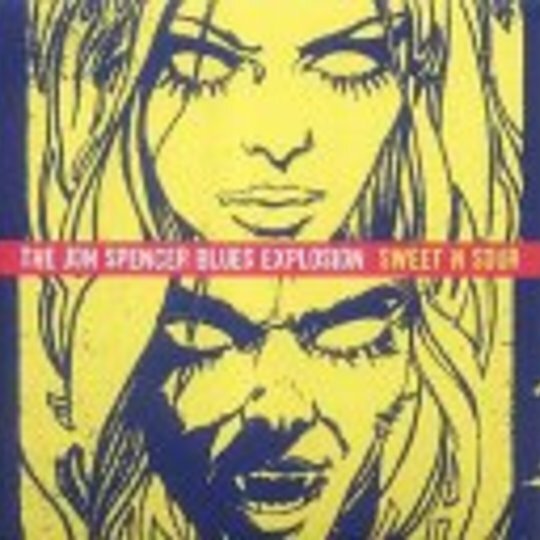 The Jon Spencer Blues Explosion could well in fact be the godfathers of that blues rock sound that bands like the White Stripes are making famous. Many thought that their latest effort, ’Plastic Fang’ was too produced and lacked that chaotic element of their previous works. 'Sweet N Sour', the second single to be lifted from that release, is a straight ahead, back to the basics rock 'n' roll tune which may not get the respect that it deserves. Gone are the trademark no-holds-barred experimentation and lo-fi distortion in favor of a more produced sound. It won’t taste like that JSBX dish that introduced you to their swamp rock sound, but 'Sweet N Sour’s traditionally rock-sounding riffs still preserve the band’s unique sense of groove. 'Sweet N Sour' may not be the same explosion you remember, but it still delivers quite a bang!